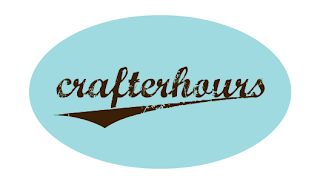 Have you checked out Crafterhours. It's crafty blog that I adore. I also adore the name, after all it's the brain child of two moms who guess what? 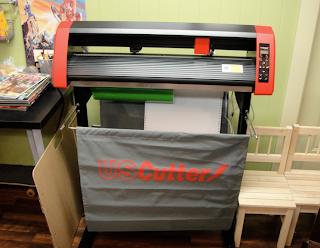 Craft after hours. Brilliant! 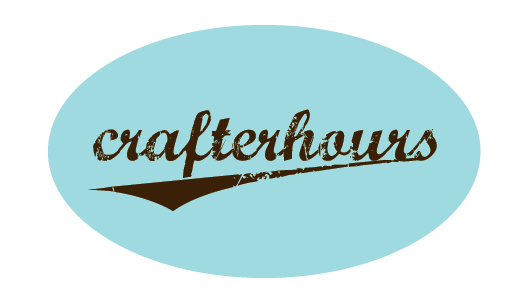 So until we name our own little crafting posse, I'll just refer to our craft nights as Crafterhours. Yes, I'm stealing once again. Isn't that what the internet is for? And I thought I was getting a swagger wagon! Good news, if Erik can fix the older one it may be up for sale! I'll make you a great deal on it!